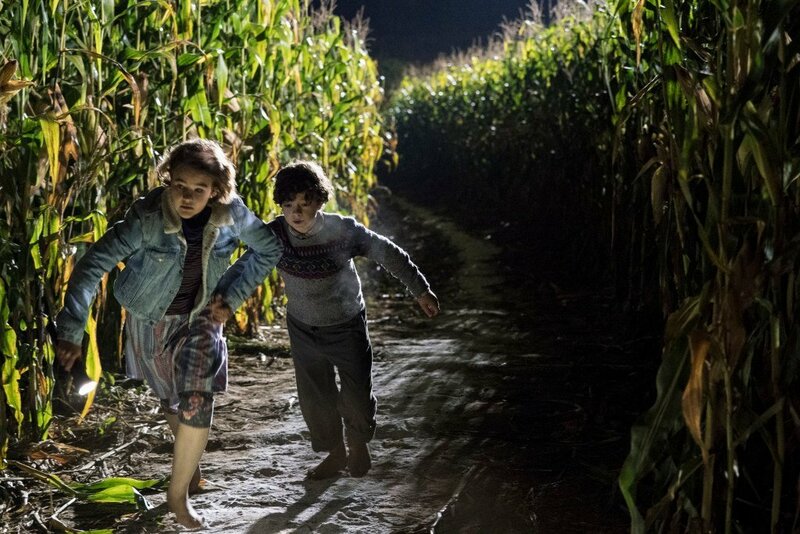 In case you haven’t heard, Stephen King’s influence on the world of film, much like his mastery over the literary medium, has now reached prolific status. 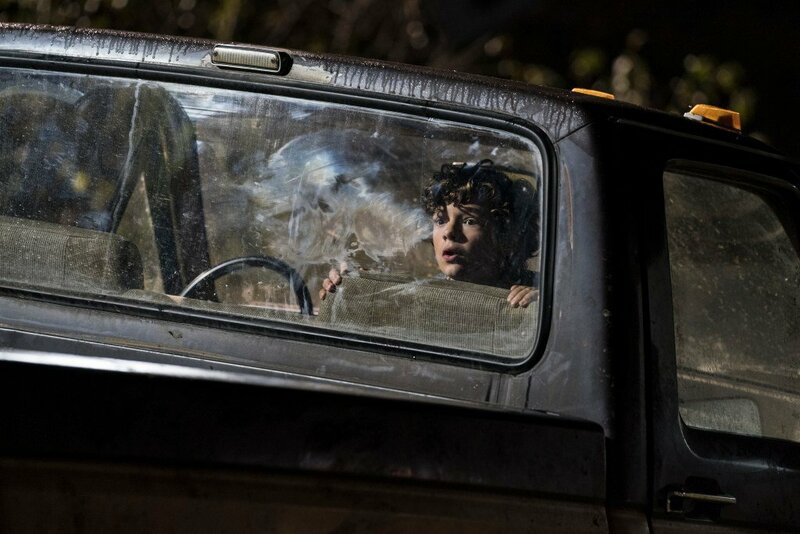 The author behind several cinematic classics, such as Stanley Kubrick’s The Shining, Rob Reiner’s Stand By Me, and Frank Darabont’s The Shawshank Redemption, is currently reaping the benefits of his oeuvre being divided and sold off to the highest bidder, thanks to the monstrous success of Andy Muschietti’s IT. 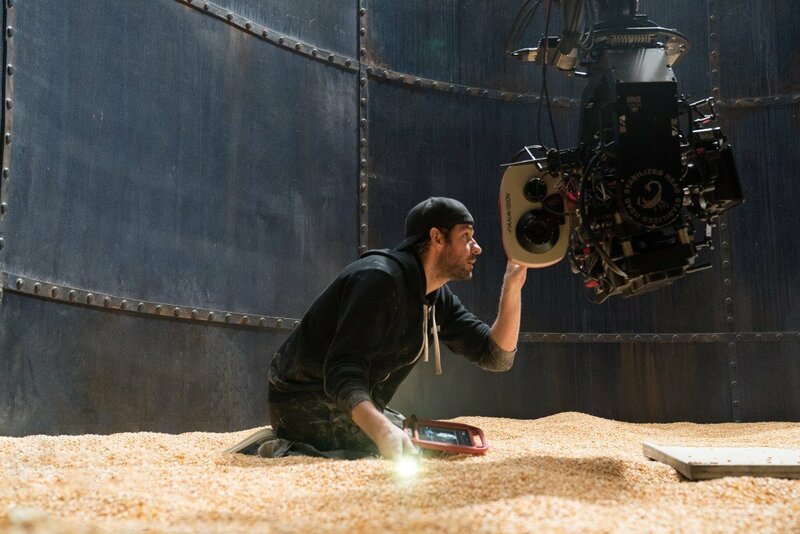 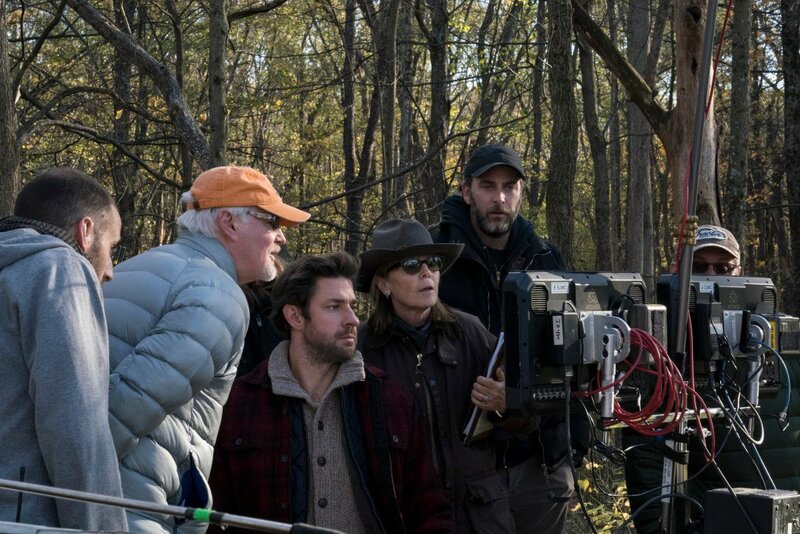 Over the past month, King has seen his 862-page novel The Stand picked up by CBS All Access, Cedar Park Entertainment snagged his narrative poem The Bone Church, and Dennis Widmyer and Kevin Kolsch’s remake of Pet Sematary set a production start date. 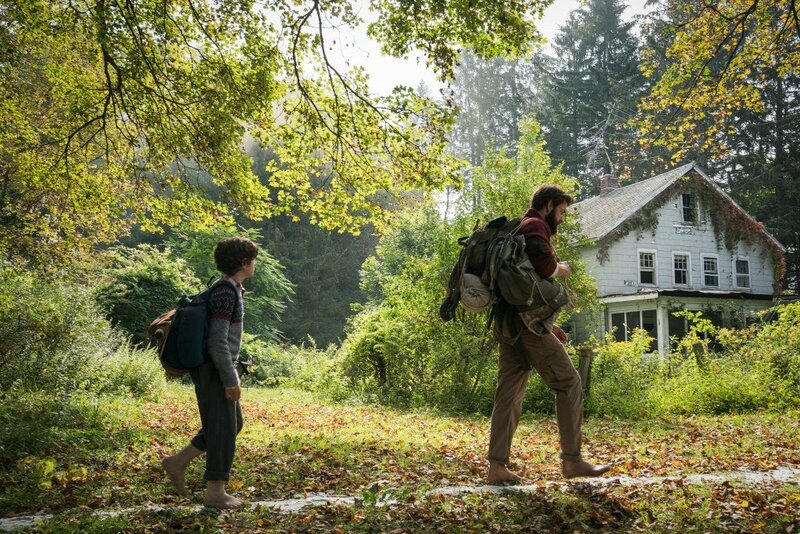 So, it’s been a profitable four weeks for King, to say the least. 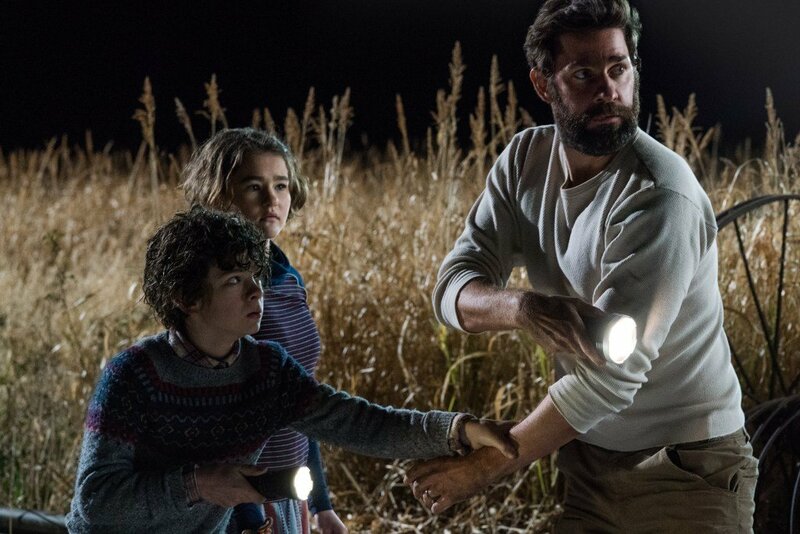 While it’s pretty much a foregone conclusion that the upcoming profusion of the author’s adaptations will mainly be hit and miss, the IT scribe remains the “master of horror” for a reason, and when he has his say about the things that go bump in the night, people listen. 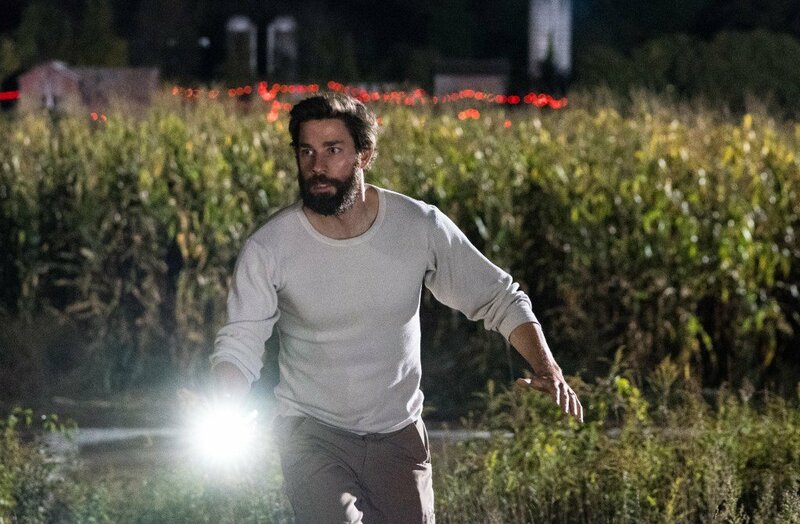 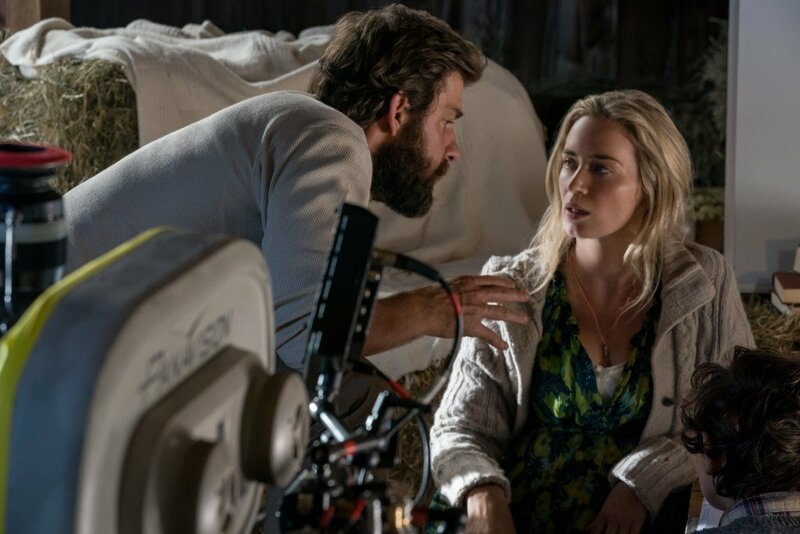 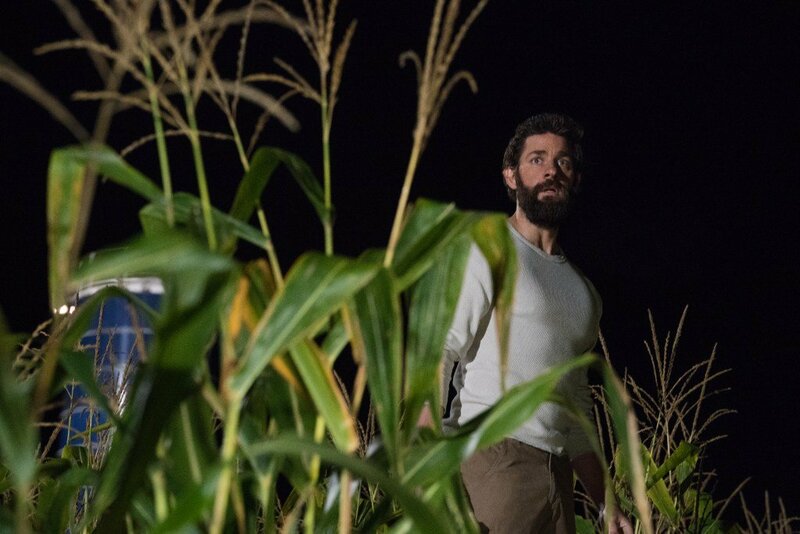 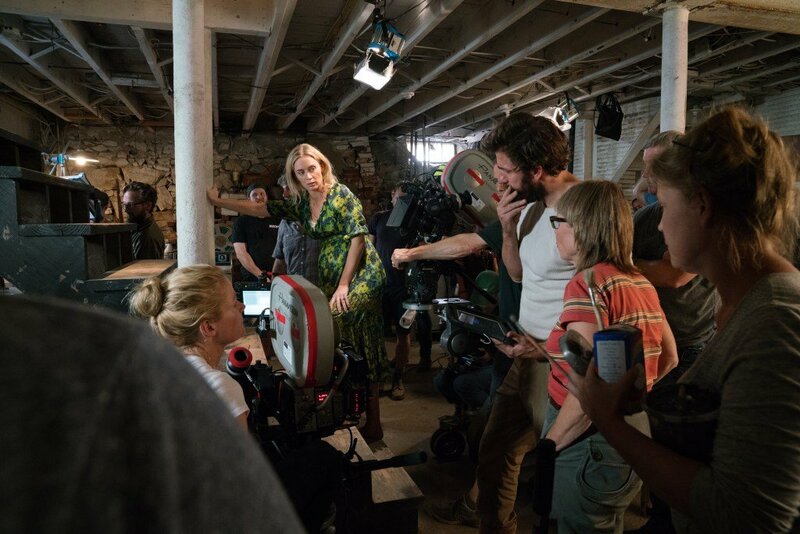 This weekend saw the release of John Krasinski’s horror film A Quiet Place, which stars the filmmaker and his real-life spouse Emily Blunt. 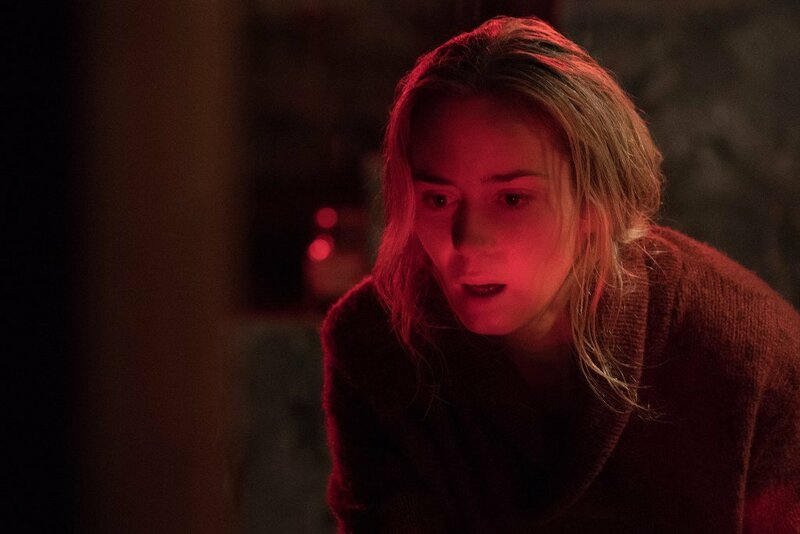 The terrifying movie held a perfect score on Rotten Tomatoes until recently, currently sitting at 96%, and managed to scare the pants off audiences at South By Southwest, but how’d it fair with King? 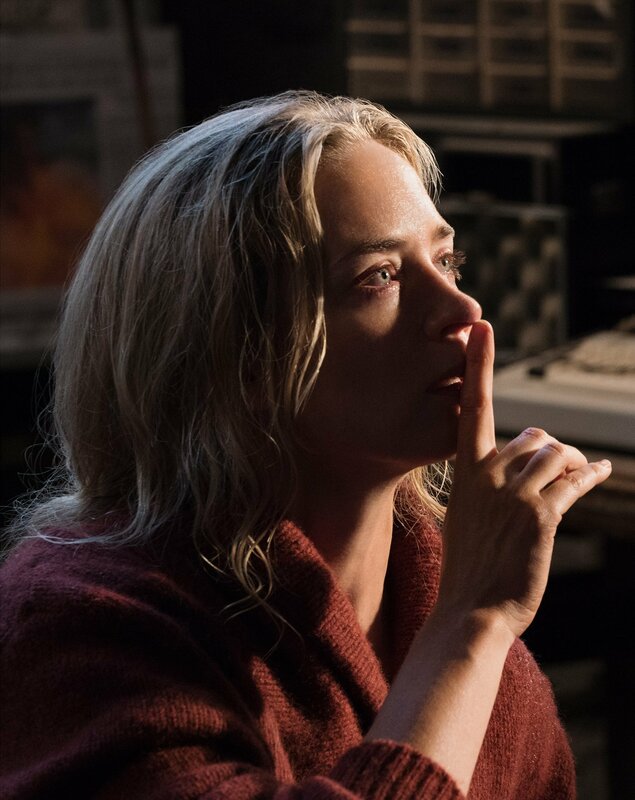 Well, here’s what the author had to say on Twitter. 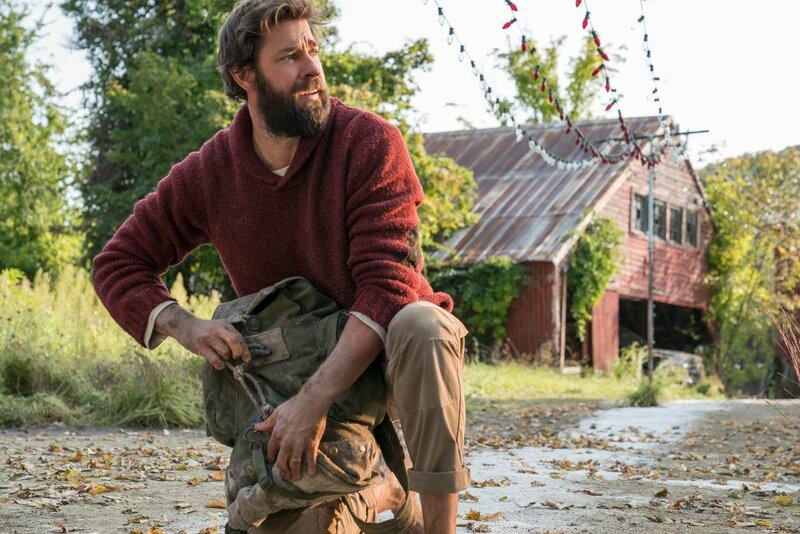 Krasinski responded much in the same fashion any of us would if Stephen King acknowledged our existence. 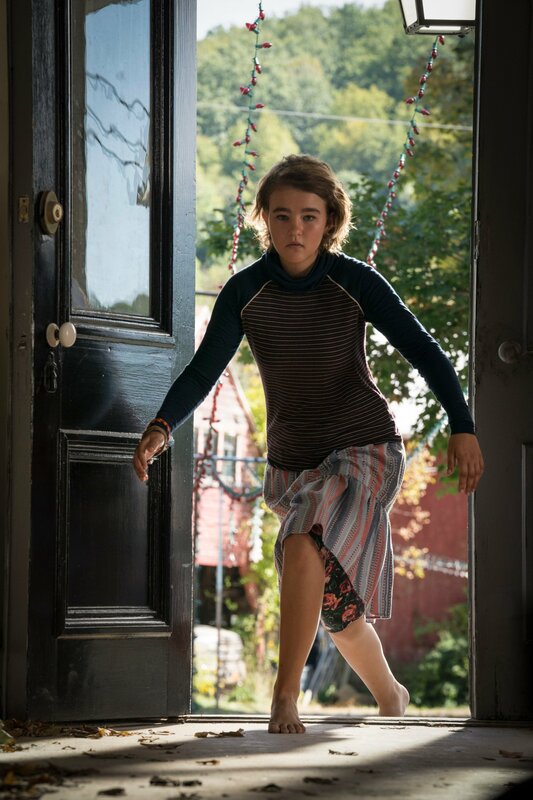 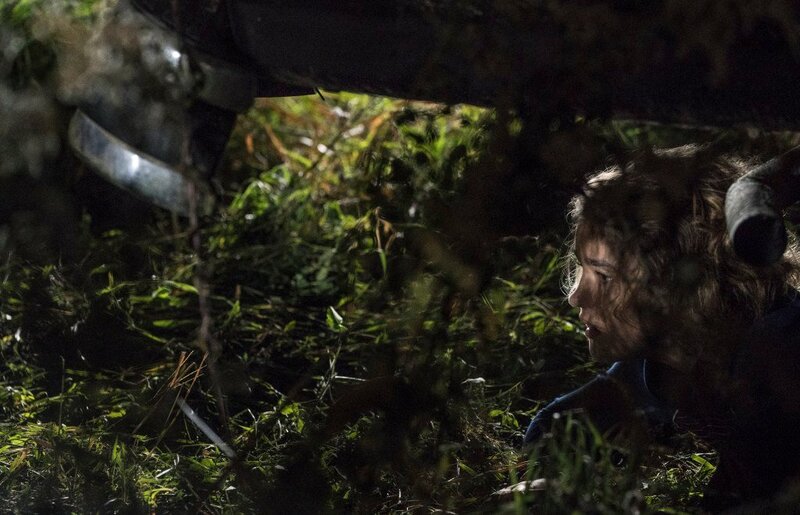 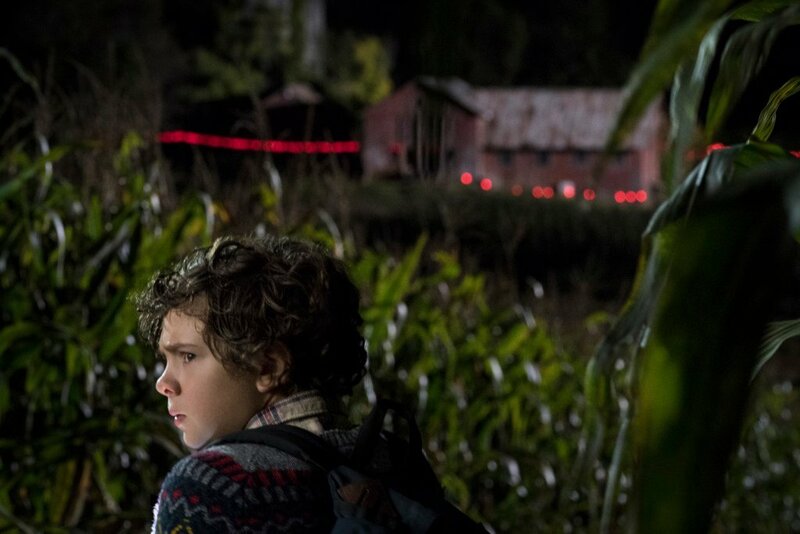 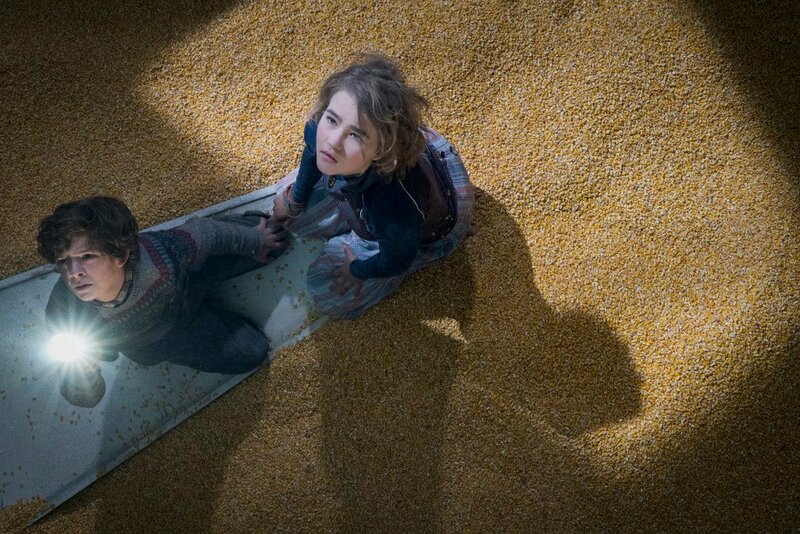 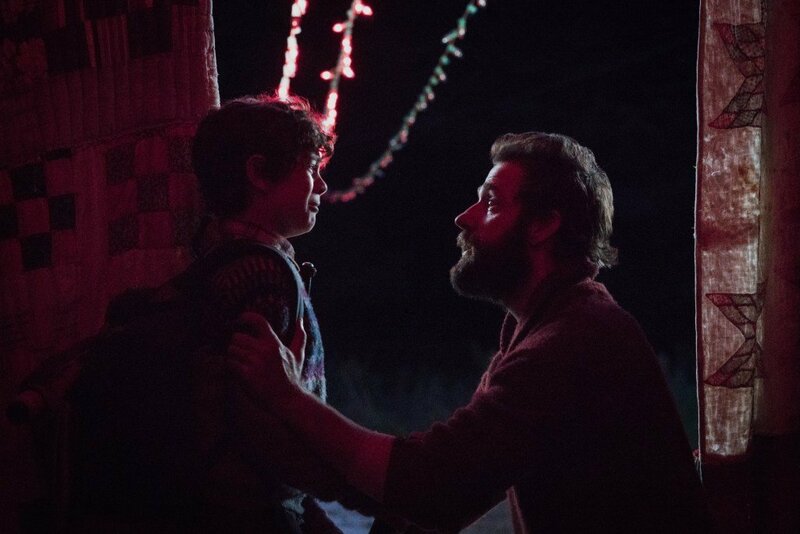 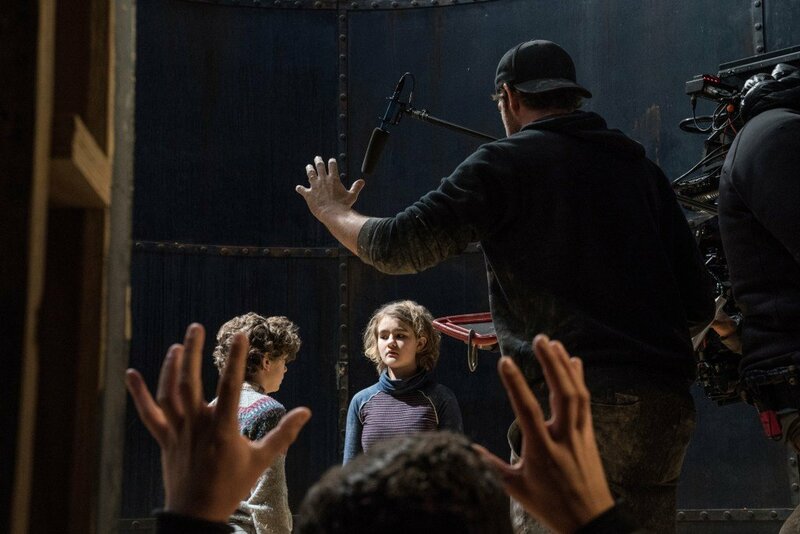 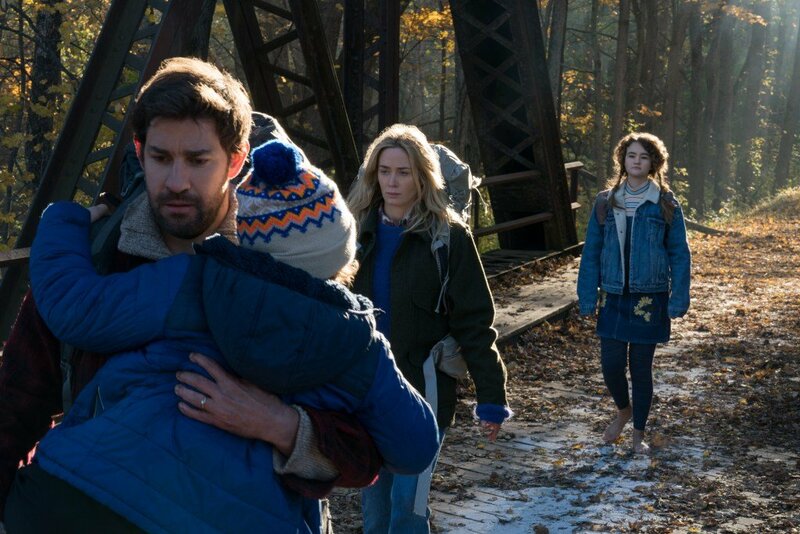 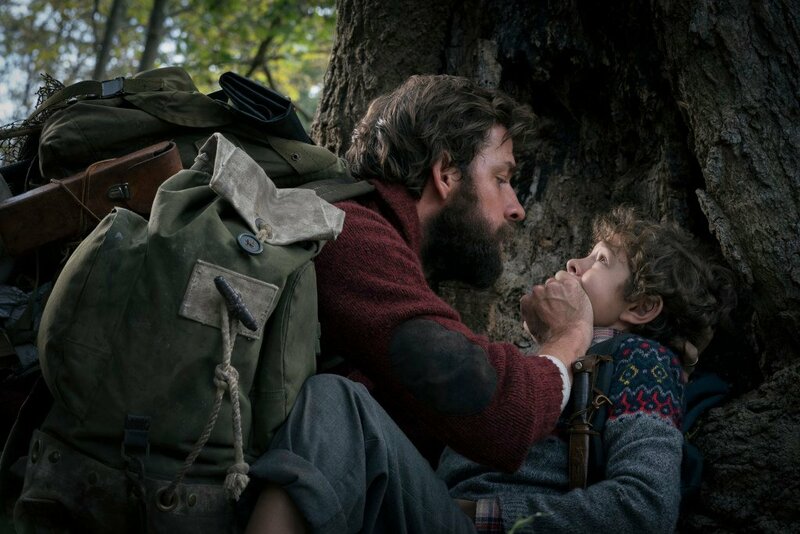 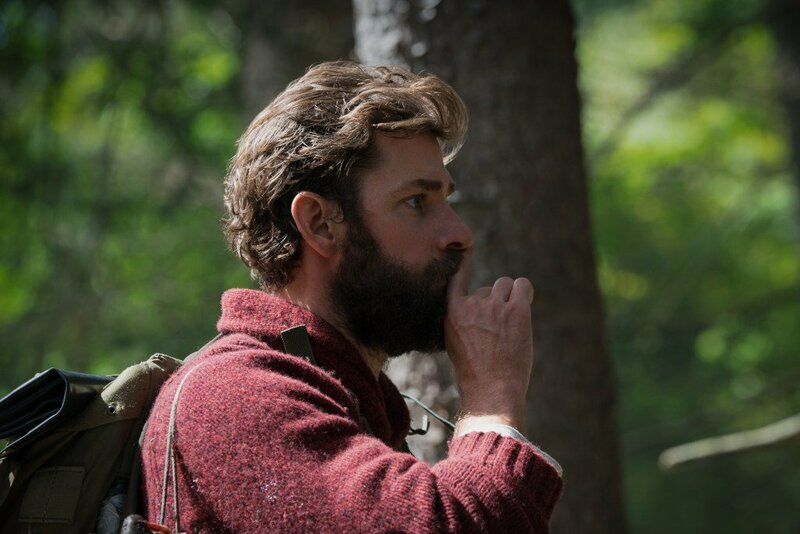 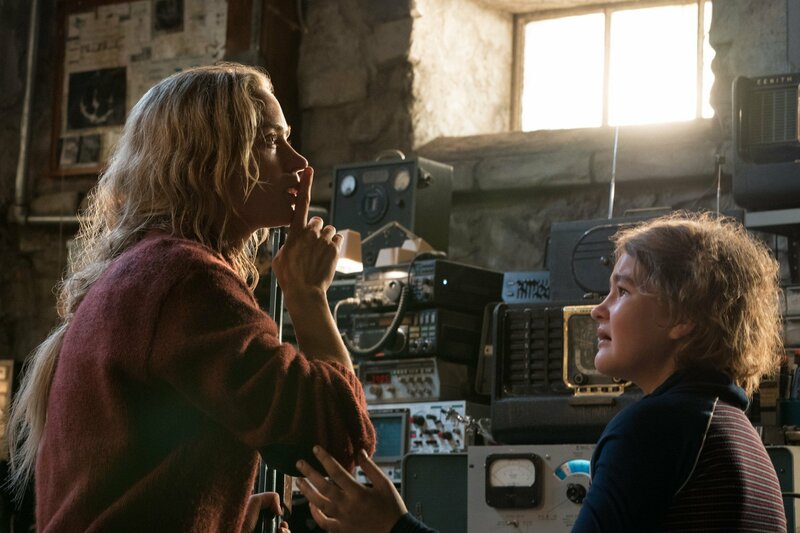 Called a “ruthlessly intelligent creature feature that’s as original as it is scary” by RT’s critic consensus, A Quiet Place follows parents Evelyn (Blunt) and Lee Abbott (Krasinski) who must protect their children from horrific creatures that hunt by sound. 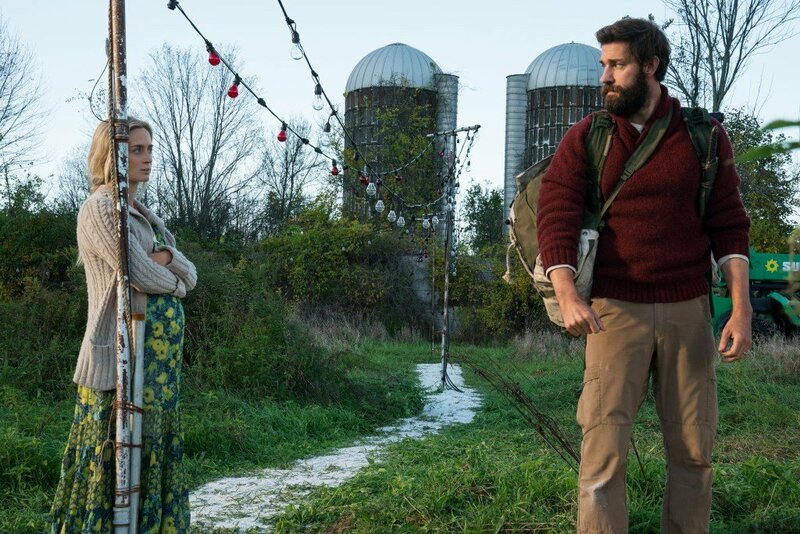 If you’ve read our review, you’ll know that we absolutely loved it and we highly recommend you check it out if you haven’t done so already.